Almost a week ago the late rapper, Nipsey Hussle was buried after a long procession through the streets of L.A. Nipsey is known not so much for his lyrics but his work in the community. Crete Academy, a local non-profit charter school in the Crenshaw neighborhood, commission a mural in his memory and honor his work in the community. 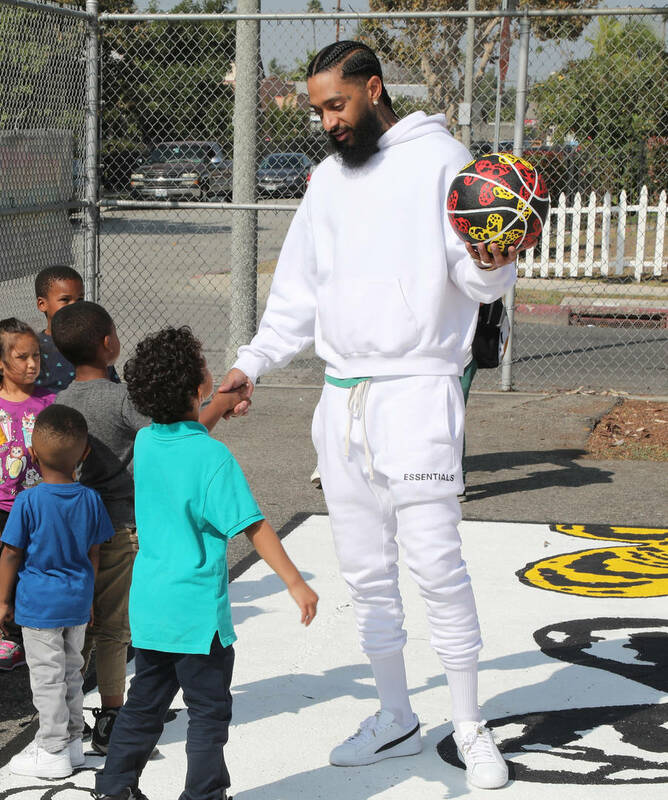 The school’s co-founder says Nipsey is a reminder that we have to help kids to dream big. Read more about his emotional unveiling.